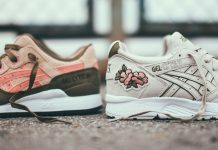 Asics Gel Lyte III "Moonwalker"
Asics continues its galactic theme with a Gel Lyte III release dedicated to the fifth-larget natural satellite in the Solar System with the “Moonwalker”. 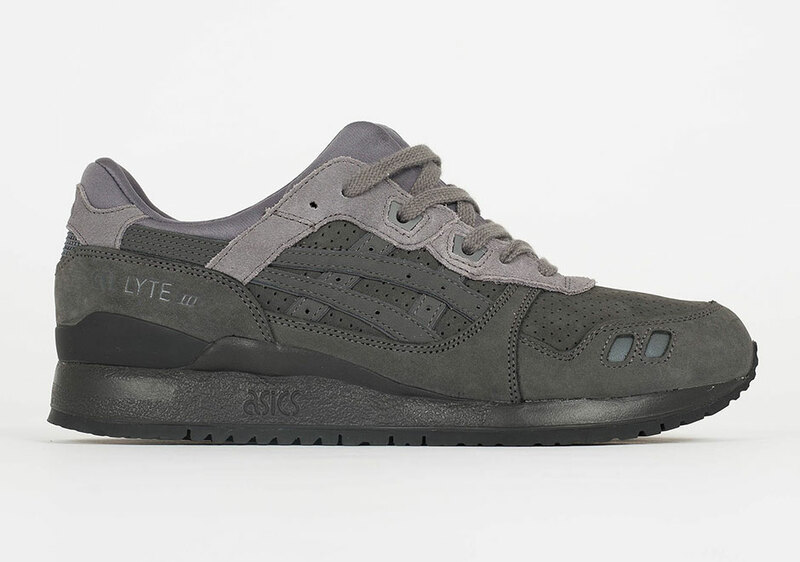 A blend of greys are featured on the leather upper found on the Gel Lyte III. 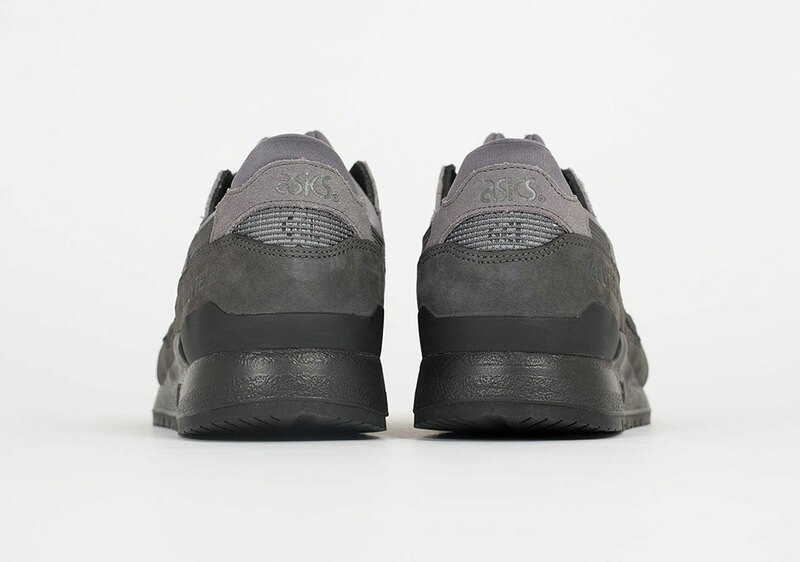 The simple look stands out with its gradient of dark to light going from the dark midsole up to the light laces. 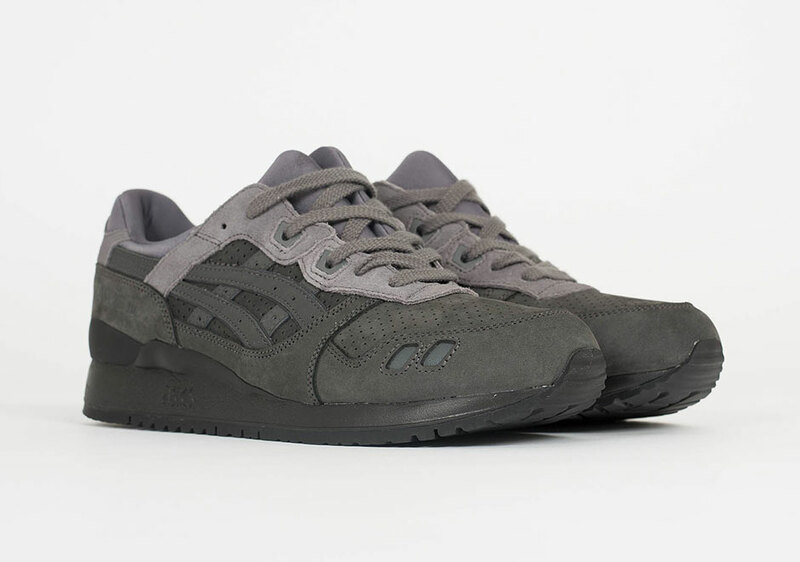 Find this latest Gel Lyte III colorway at select Asics Tiger retailers such as Suppastore today. 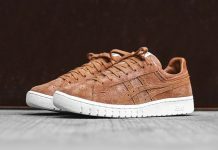 What do you think of the out of this world approach from Asics? 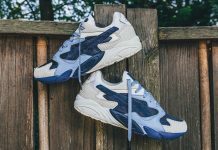 Let us know what you think by tweeting @ModernNotoriety and be sure to stay tuned for more sneaker news as it surfaces.